Join the Parks and Leisure Department at Kate Barr Ross Park (486 State Highway 75 North) on Friday, May 13, at 8:00 p.m. (or dark) for an outdoor movie! 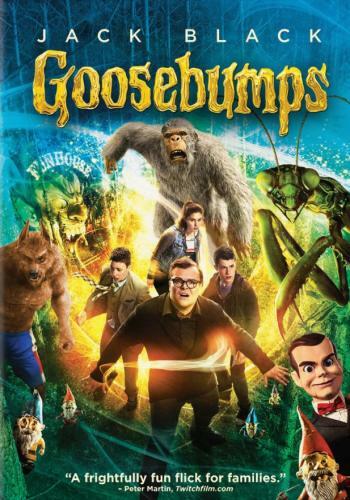 Bring the whole family and join us in watching Goosebumps starring Jack Black. Don’t forget to bring your blankets or lawn chairs. Concessions will be available for purchase or you can bring your own snacks and drinks. Contact Penny Joiner at (936) 294-5708 for more information or visit our page at https://www.facebook.com/COHrecservices on Facebook. No alcohol or glass bottles will be allowed on the premises.